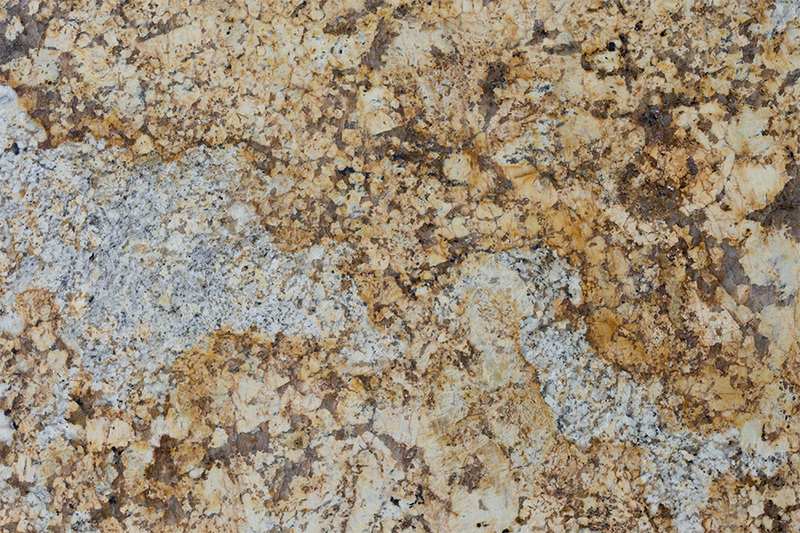 Kitchen countertops can take your kitchen from good to great. Granite countertops add a sophisticated sheen to perfectly compliment any style of cabinets, helping you make the most of your available kitchen space and adding additional value to your home. 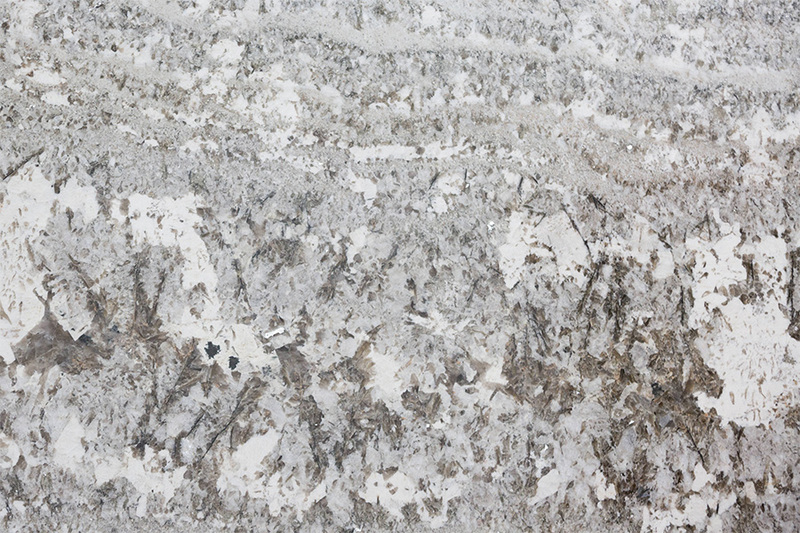 At Summit Cabinets in Corona, we offer assembly & installation on all kitchen countertops. 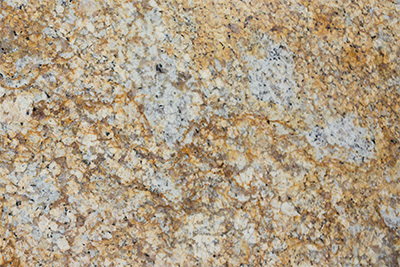 Quartz is the crystal that gives granite its strength. 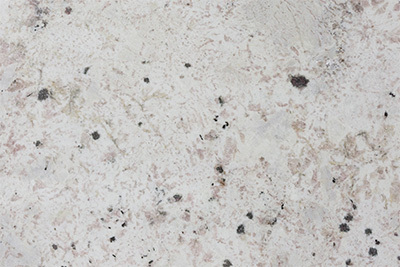 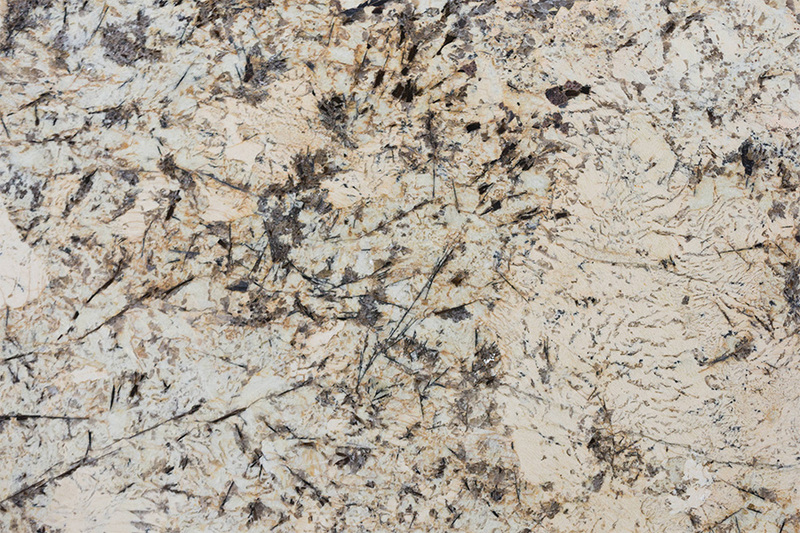 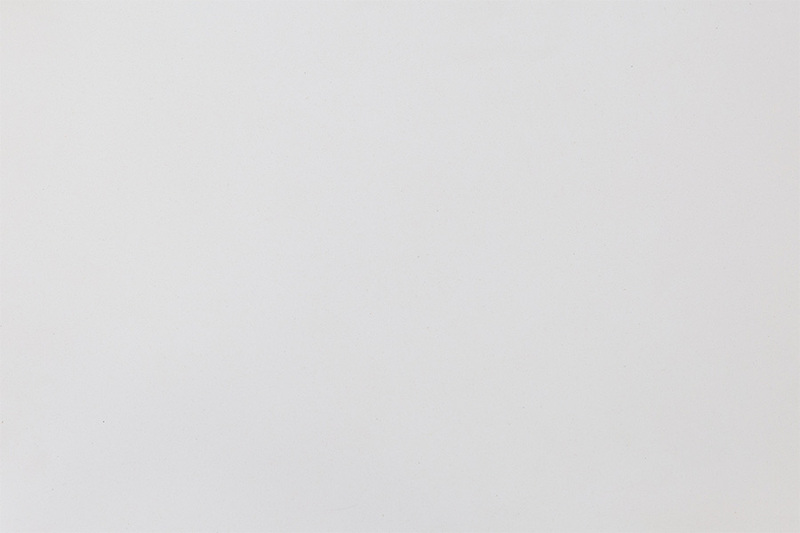 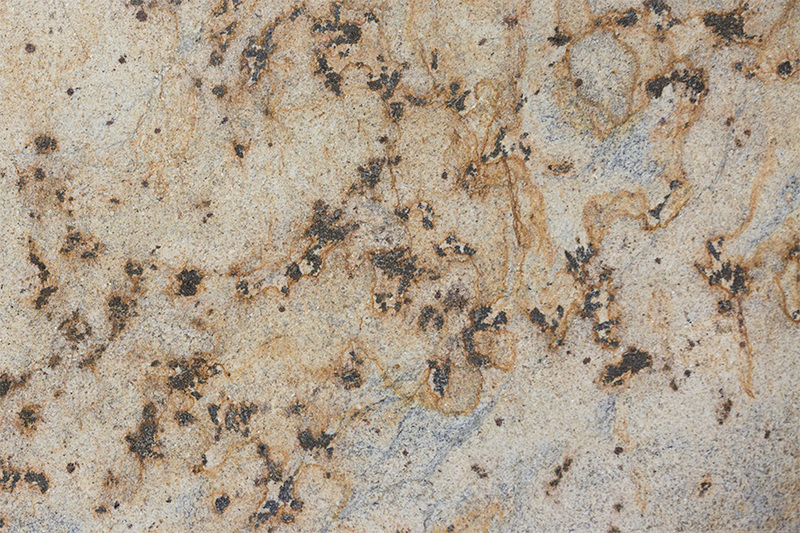 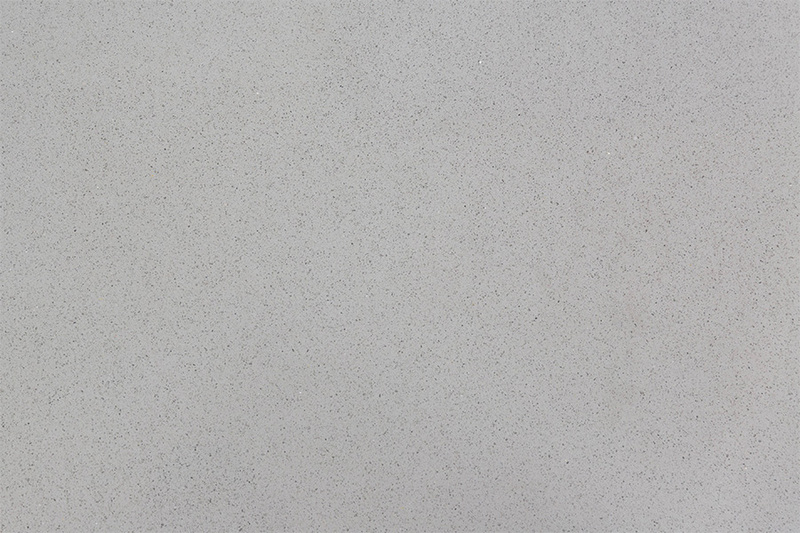 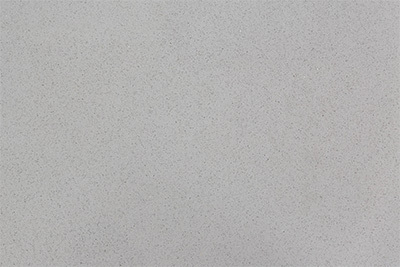 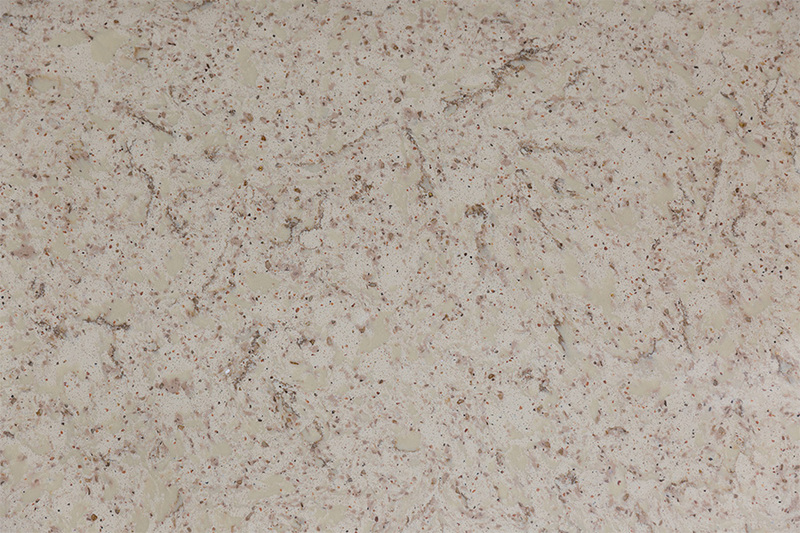 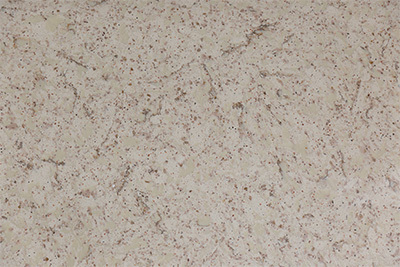 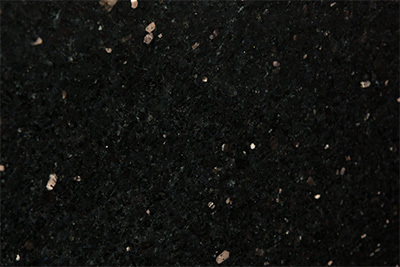 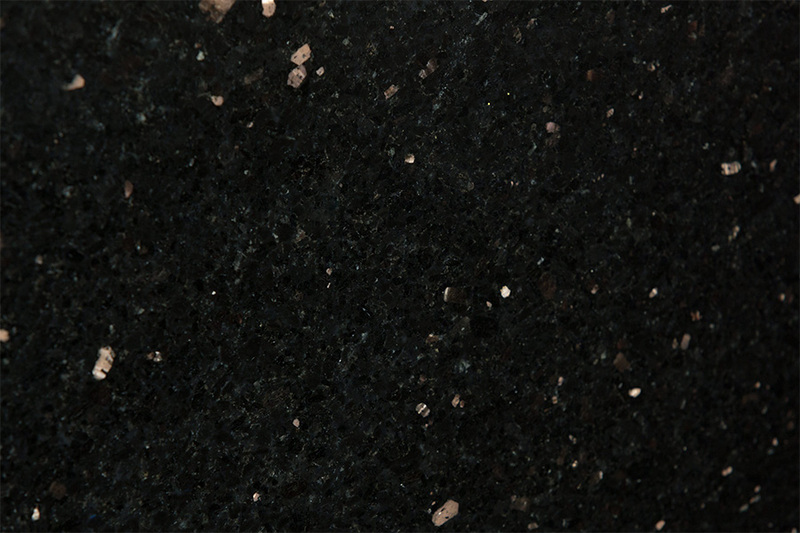 Some of our countertops are all-natural granite, and some are designer quartz composite. 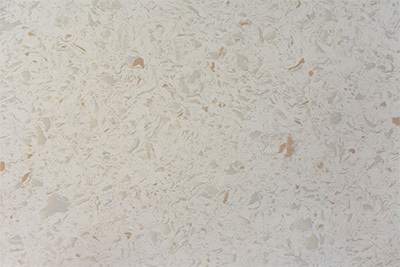 Durability is one of its most impressive features. 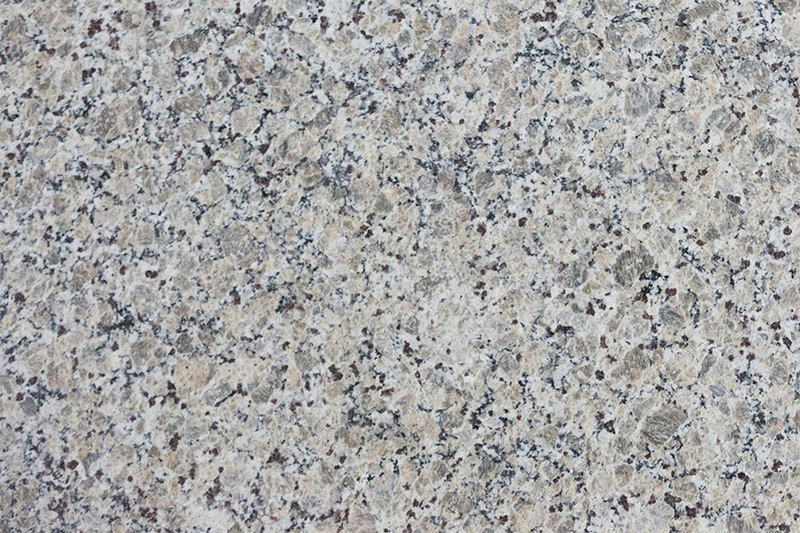 Due to the ingrown crystalline structure of its makeup, granite is stronger than many other types of materials commonly used in kitchen countertops (like Quartz). 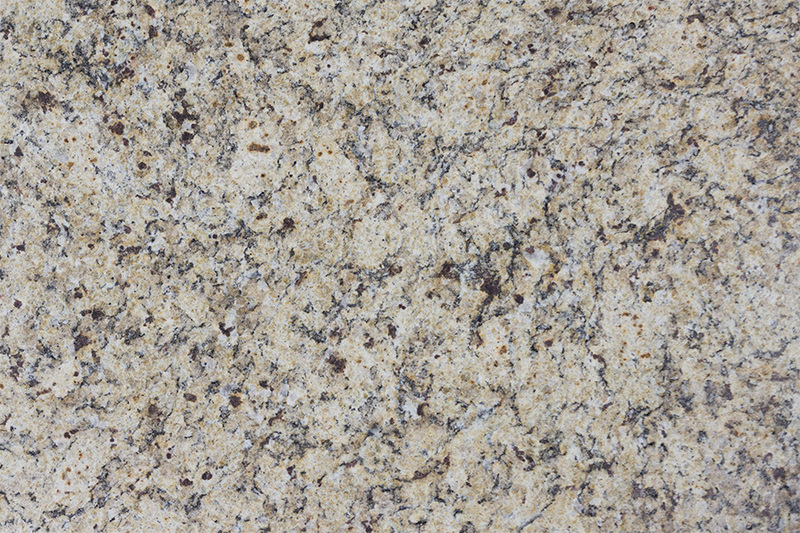 You can cut directly on the countertop and you won’t leave scratches or knife marks. Granite is easy to maintain. 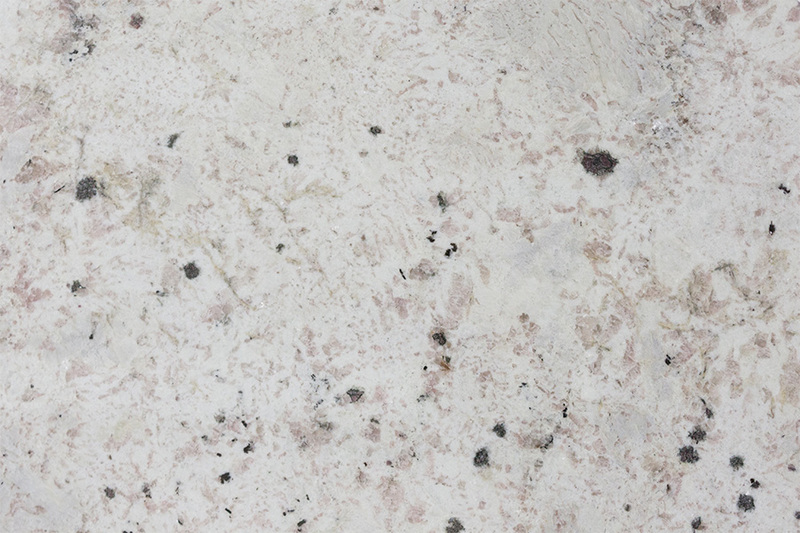 Because of its durability, it’s not only hard to damage, it’s easy to clean. 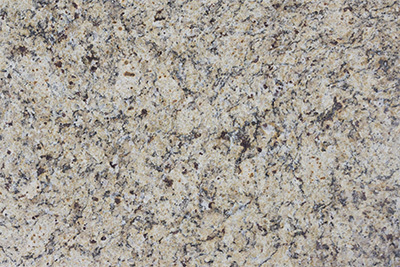 You can get it as wet as you like and never have to worry about warping or misshaping the prefabricated granite in any way. 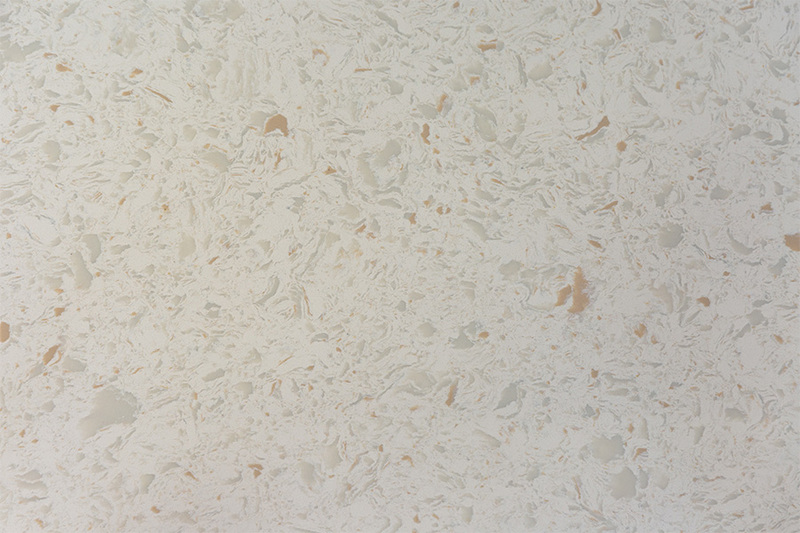 You can use your favorite cleaner and easily wipe away stains, splashes and dried food. 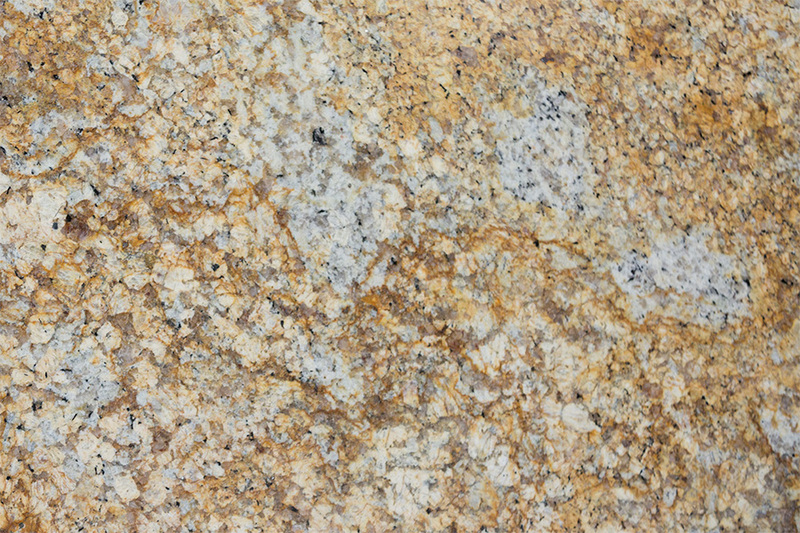 As you can see from the selection choices above, granite countertops provide magnificent natural color for any home. 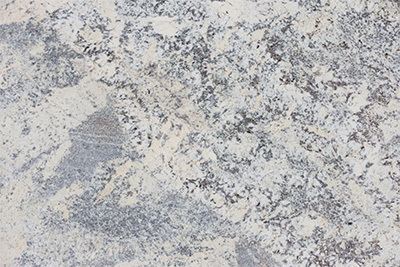 The crystals that form granite give a great number of shades and hues, not just from style to style but within each style as well, giving contrast, movement and variety to any option. 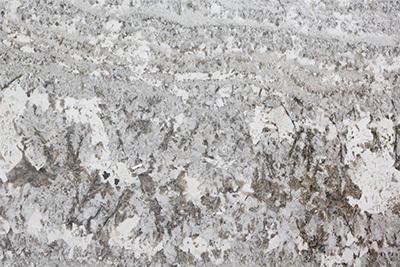 One of prefabricated granite’s big secrets is that it’s actually more affordable than many materials that don’t last as long or look as nice, and different finishes on the prefabricated granite can help give it a similar appearance to some of its more expensive counterparts. Summit Cabinets in Corona, CA uses NKBA certified kitchen designers with 3D CAD software to help you envision the perfect kitchen. 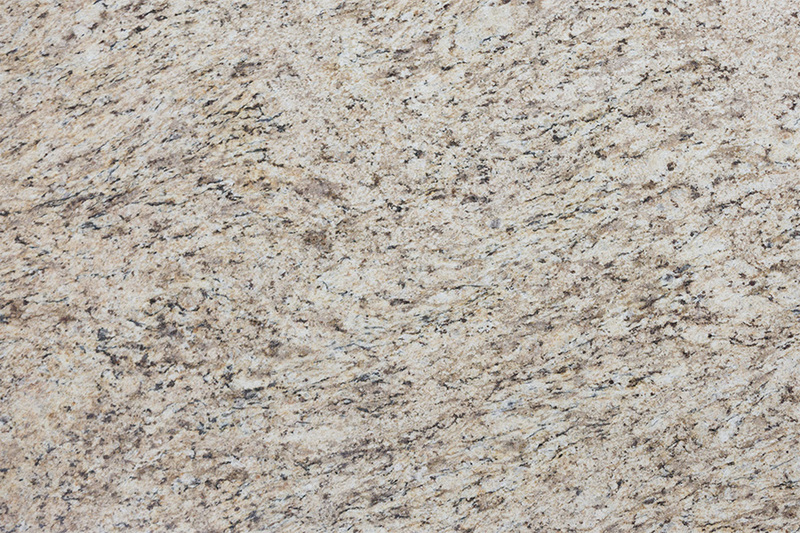 We can show you what your kitchen will look like before you decide what to buy. 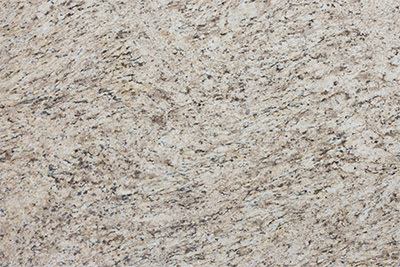 And we love helping – just give us a call and we can get you started today!